We can repair your Lenovo computer at any of our locations. We routinely carry out a wide array of repairs, from cracked screens to battery replacements. 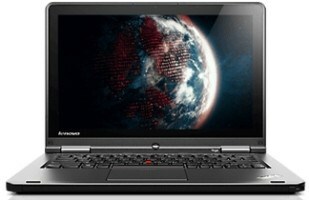 See our list of fixes for your Lenovo desktop or laptop below. Feel free to drop in, or give us a call to find out the latest prices. Diagnosis of the issue is always free, and we can make many common repairs while you wait, so you can get back to using your comas soon as possible!